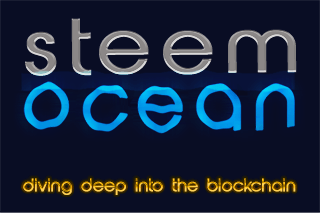 SteemFest Contest! 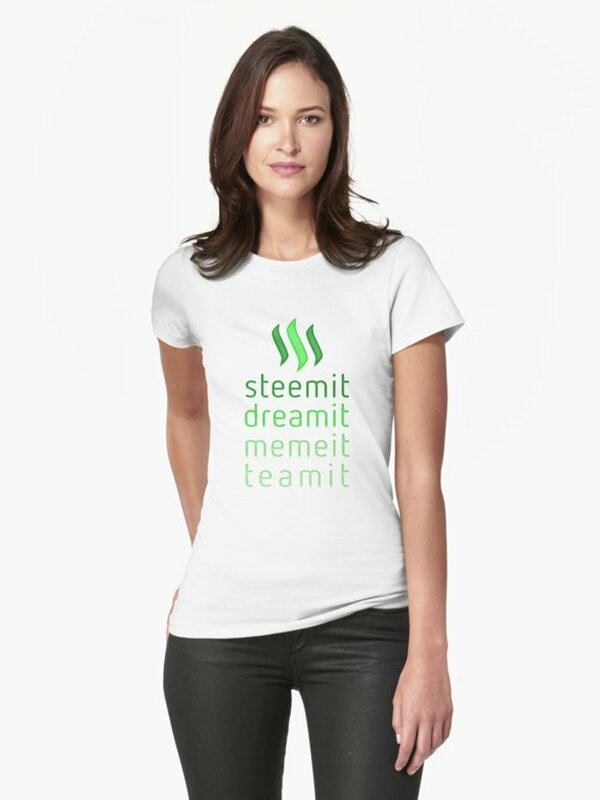 Win Steem T-shirts & Goodies! 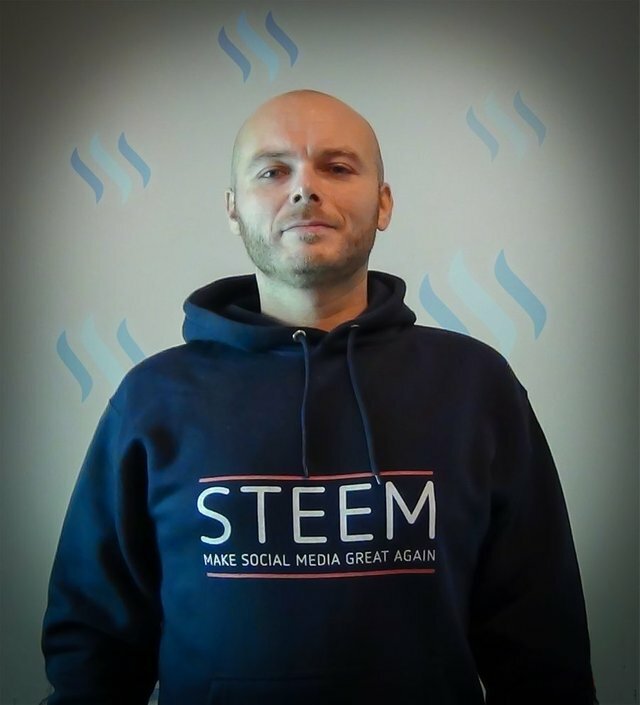 It's been a while since I ran a contest on Steem and what better time to do it than in the run up to Steemfest 3?! Leave a comment under this post letting me know you have done points 1 and 2. At the end of the 7 day voting period I will use a random number generator to pick out the winners. Items can be shipped to almost all countries, please check the Redbubble delivery exclusions list to ensure you can receive their deliveries. The number of prizes and their value will be dependent on the payout from this post. 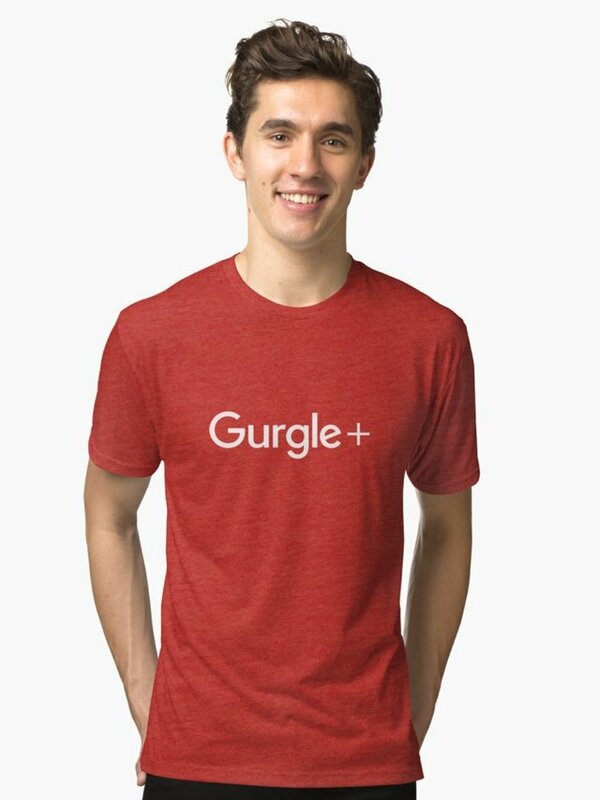 A minimum of 1 t-shirt will be available and there's no upper limit. 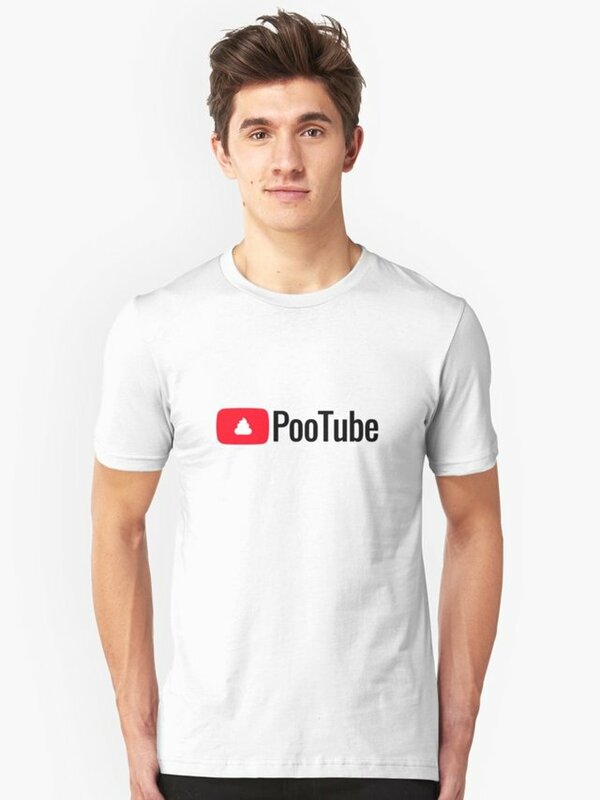 If we get enough upvotes I will give out multiple prizes and hoodies etc. 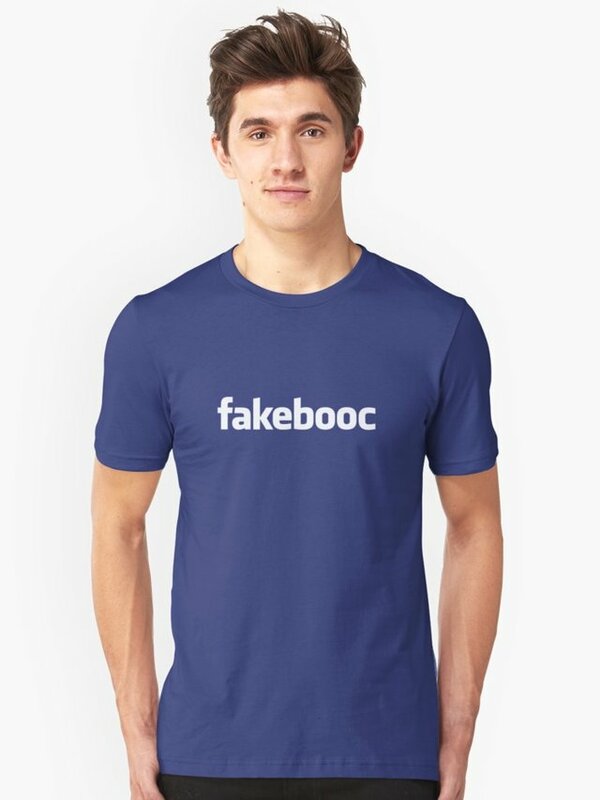 These are some examples of the Steem and Social media related items you can choose from in my online gift shop. Note: You can also just buy them if you prefer. Done 1 and 2 and doing 3 here now. done and done! That hoodie looks awesome, but whats even better is that I get to meet you in Krakow! I had no idea you were going, that's great news!!! Looking forward to it! Points 1 & 2 are done, I just love these simple designs and I will be ready for Steemerica wearing one of these beautiful Steemit tshirts or hoodie! Woot! Yay fellow tribal member. 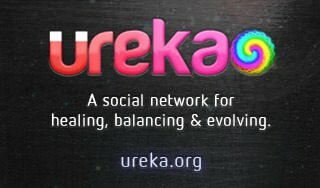 See you at steemfest @ura-soul and done :). I like to hoodie too hehe. Great idea @ura-soul, My best wishes for the success of your project. Whole stuff you show in pictures is awesome.. Lot of love to all products. Point No.1 & 2 done. Nice one @ura-soul, I like this contest and happy to come across it. I have participated in line with the above guidelines to stand a chance to win the contest. I think I should prepare for next meet-up because am gonna miss out special. Your UA account score is currently 6.849 which ranks you at #97 across all Steem accounts. In our last Algorithmic Curation Round, consisting of 329 contributions, your post is ranked at #22.